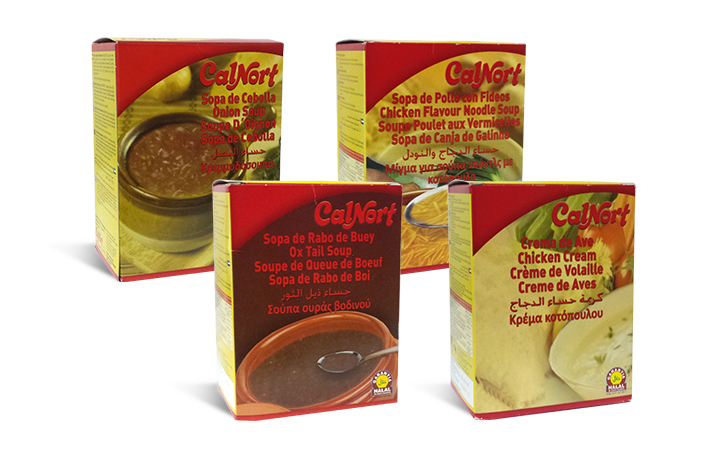 Caldos del Norte, S.L., is a family company from Spain with a long experience in the production of dehydrated products: stock powder, stock cubes, soups, creams, flans, custards, mousses, puddings, jellies. 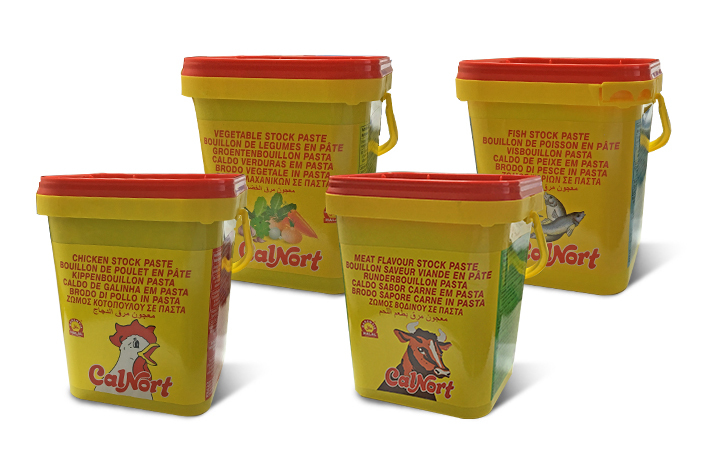 The company’s products are available in more than 60 countries where they have had a great reception due to their great quality and competitive prices. 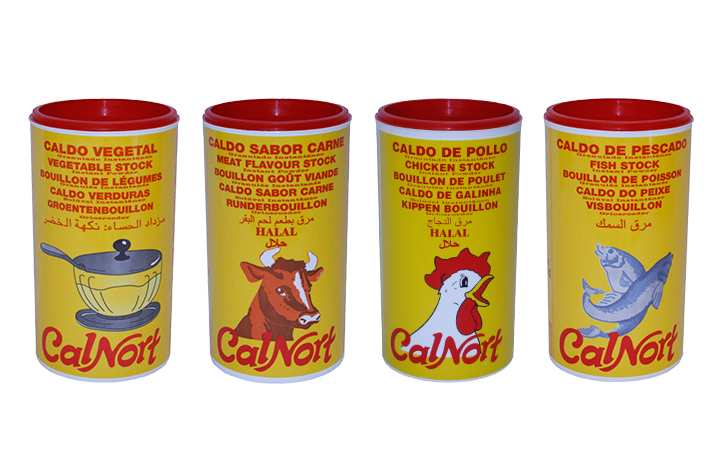 Londou Trading became the exclusive distributor of Calnort in 2014 and since then imports and distributes Calnort products with great success in the Cyprus Ho.Re.Ca Market.